Our organic mushroom mix is a chef favorite. The mushrooms are cultivated on a natural substrate of corn husks and oak chips, in pristine and ideal conditions. 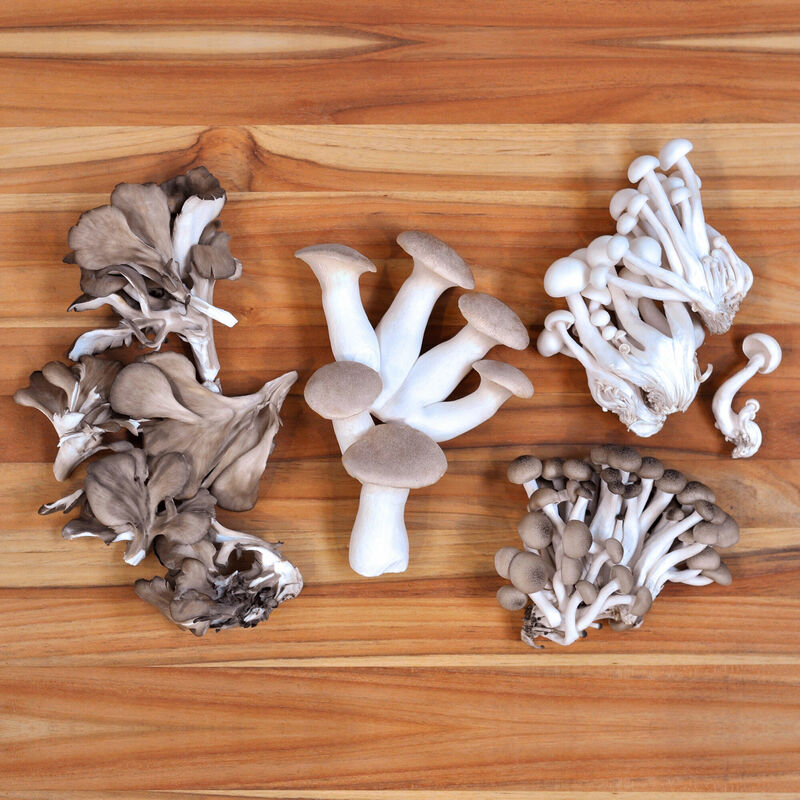 The variety pack offers a taste of four different mushrooms, which can be cooked together, or enjoyed individually.